E! News viewers were shocked by Catt Sadler’s sudden exit from the network this week. When Catt revealed that the reason she left the network was because her male coworker Jason Kennedy was making TWICE her salary for the same work when they started at the same time, people were livid on her behalf. 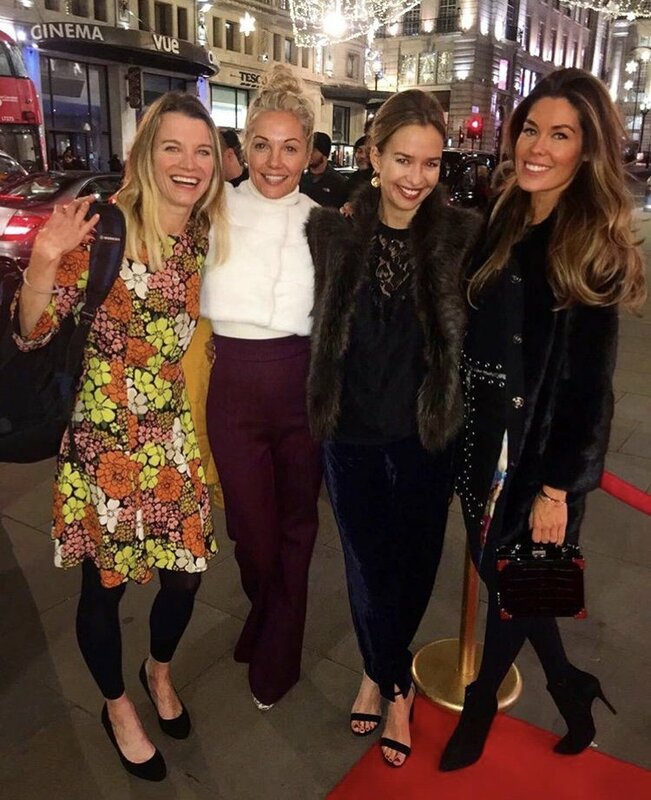 Real Housewives of Orange County cast member Meghan Edmonds is one of those people and she took to Instagram to express her thoughts. Meghan was very well-spoken and on point with her post, but it was a very interesting move since RHOC is a Bravo show and E! and Bravo are both sister networks under the NBC Universal umbrella. Meghan Edmonds Is Pregnant With Twin Boys! 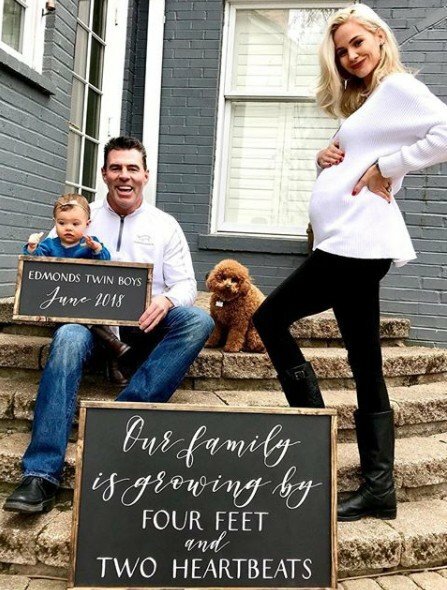 Congratulations are in order for Real Housewives of Orange County cast member Meghan Edmonds, her husband Jim Edmonds, and their daughter Aspen! Meghan recently announced the news that she is pregnant with her second baby, but that’s actually not the case. It turns out that she is pregnant with baby number two and baby number three! Next season of Real Housewives Of Orange County is casting and Vicki Gunvalson wants it known who she thinks has no business being part of the cast. That would be Meghan Edmonds. And yeah, I kinda agree with Vicki here. Halleluja! 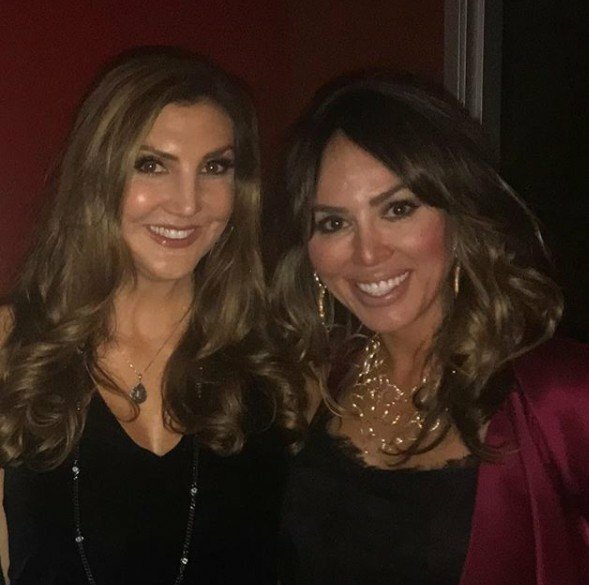 The miracle Lydia McLaughlin has been praying for all season finally happened on last night’s Real Housewives Of Orange County reunion part 2: Vicki Gunvalson sincerely apologized, and made amends with Tamra Judge. It was a real apology, too, not one fueled by alcohol and ratings. It truly was a reunion for once! Tamicki love each other – they really love each other! Included in this pile of re-love was Shannon Beador. Who may never really forgive David Vicki, but she’ll never get over him her either. It was the perfect way to end things. And hopefully they’ll truly move on. After all, just how many seasons can we stretch out the indomitable Brooks Ayers drama (it’s going on 5 seasons now!)? We get it – he’s scum, and Vicki was an innocent virginal angel duped because of her saintly loving heart.